Photography and Art by Jennifer Nolan - dsgnGrl: Baby T Rex! Aren't they adorable? Available now in my Etsy shop! 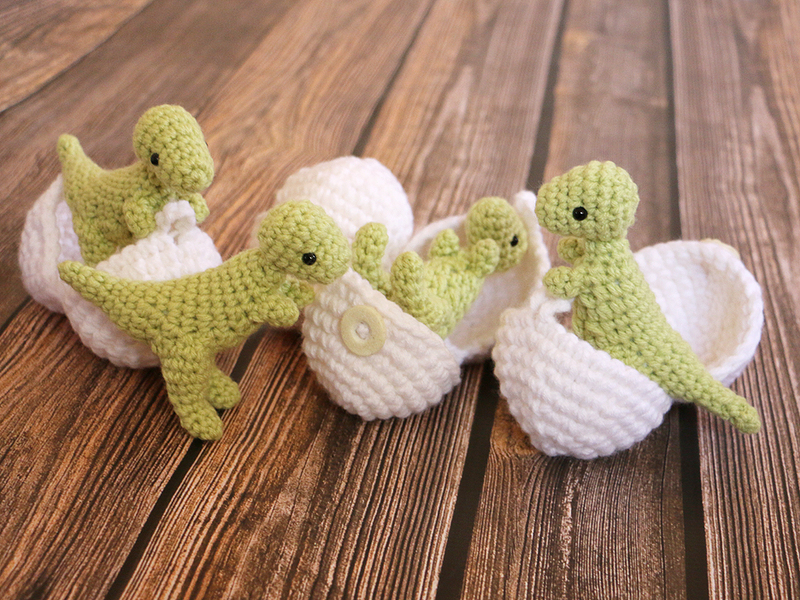 Do you have a pattern for sale for these? ?